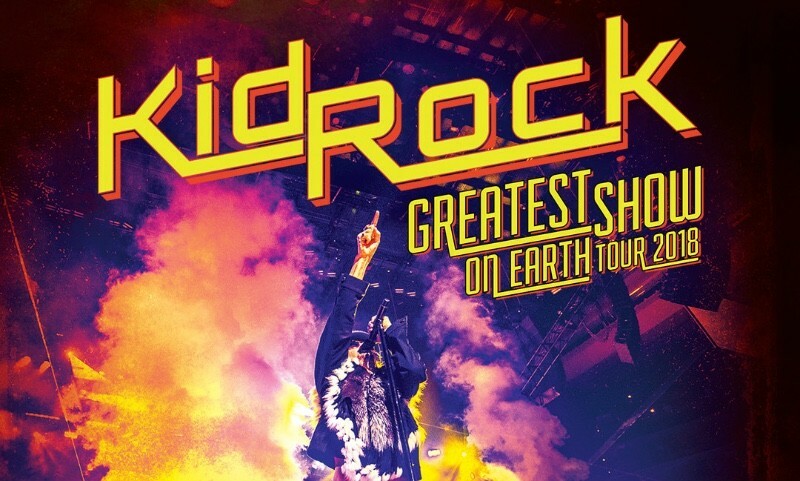 Rock N Roll Jesus is Kid Rock’s most honest, eclectic, and soulful record to date. It’s his State of the Union address, a deeply personal statement that looks at racism in America, empathizes with soldiers in Iraq (Rock visited the troops last Christmas) and also lays bare his tormented relationship with Pam Anderson. During their breakup, Rock assumed a low profile, focusing on his music for the first time in years.